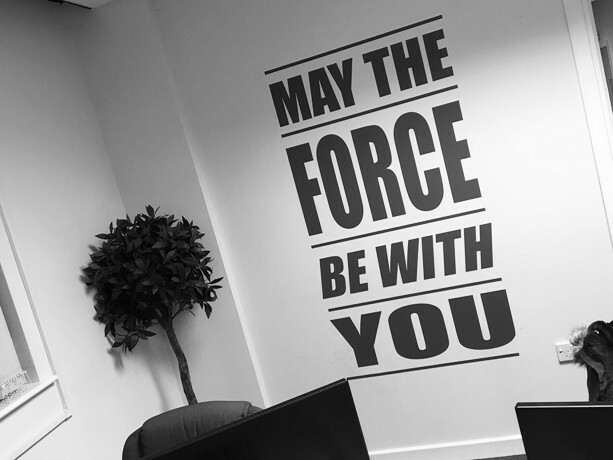 Our Warrington & Liverpool teams are committed to helping our clients design & develop innovative, unique web solutions that effectively resolve even the most complex of business challenges. Innovative, custom software solutions helping businesses to enhance performance, drive efficiency and facilitate growth. All with multi-device support providing genuine 'anywhere access'. Our business software development service produces fully web-based solutions, created entirely from the ground up by our talented, in-house team of technical architects, PHP web developers and user experience specialists. Unlike outdated desktop software that requires download or installation from disc, our web-based approach provides our clients with the flexibility to operate their businesses from any device with an internet connection, be it desktop PC, laptop, tablet or smartphone. Plus, as a we provide a bespoke service, our clients own their systems outright meaning no more no licence fees or user/device restrictions. Field sales teams updating their sales data in realtime from their smartphones, board-members securely monitoring key data remotely from their tablets, manufacturing processes automated and streamlined, inventory management integrated with despatch and invoicing, human error reduction and minimisation of carbon footprint through elimination of paper-based processes. The list of opportunities is endless. 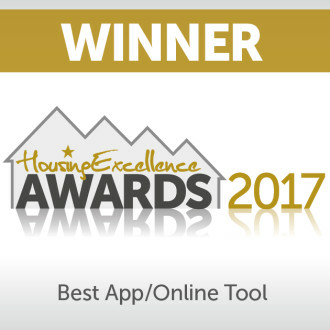 As one of the longest-established web development companies, we’ve been creating web applications (or web apps) since 1998 so we certainly know our stuff. 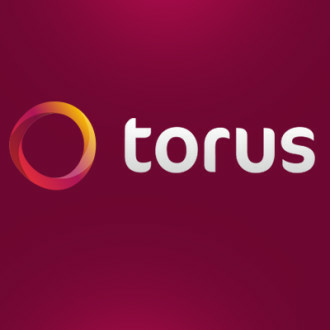 We also understand that every organisation is unique and our service reflects that - developing custom web software applications for innovative new ventures or to sit perfectly within our clients infrastructures, from key integrated processes to entire end-to-end solutions. Get in Touch to find out what a true professional web development company can do for your organisation. Custom, user-centric interface design that enables customers to get things done quickly and efficienetly, wherever they are, on any device. Our customer-facing application development service taps into our years of experience of producing intuitive interfaces that customers can pick up, understand and use right away. 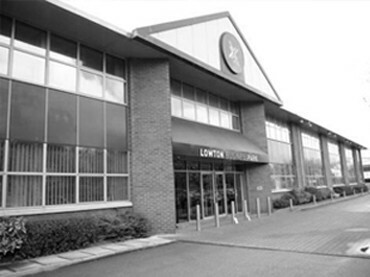 Placing end users at the centre of the design process has always led to our clients achieving great results. 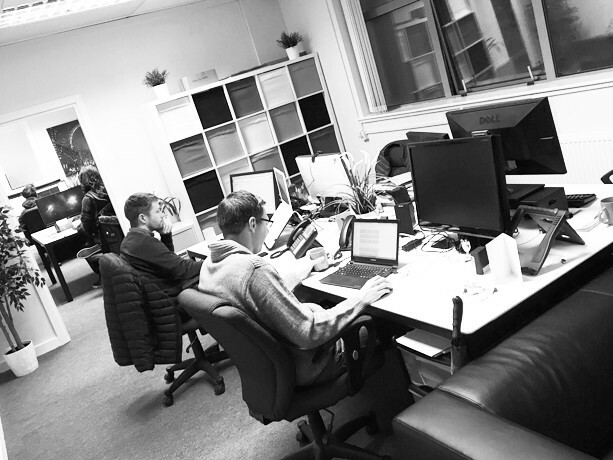 We’ve been using our bespoke web development expertise to build customer-facing web applications for all kind of organisations since 1998, either standalone or integrated with internal business applications to form a comprehensive end-to-end system. Be it a customer portal, subscription-based platform, event booking website or directory system, we’ve got the necessary know-how & bespoke website design skills to make our clients web project work for them. We understand web users and their habits and use this knowledge to create a customer experience that really drives users to do what our clients want them to do. Given that over 7/10 potential customers now own a smartphone let's not forget those users either. Our responsive website and mobile app developers possess bags of experience in optimising designs for small screens so you'll be in very safe hands. Get in touch to find out how one of the UK’s leading website development companies can create the perfect web project for your organisation. 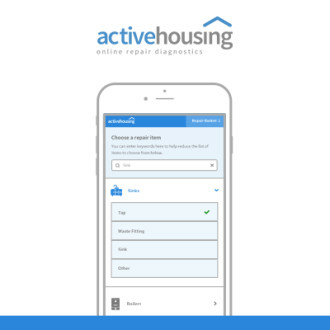 Check out our dedicated Active Housing website to find out more about our award-winning repair diagnostic tool, self-service portals and range of digital channel shift services. A quality management system aligned with ISO9001 and security processes aligned with ISO27001, along with a privacy by design process, audits and SLA's together provide real peace of mind. Our 'mobile-first' ethos & 'responsive' design expertise ensures our solutions provide a great user experience across desktop, tablet and smartphone devices for true 'access on the go'. Single server, multiple servers, redundancy, load-balancing, on-demand storage and content delivery. It's all possible thanks to a scalable infrastructure trusted by Amazon, Netflix & Expedia. In addition to being a UK Crown Commercial Service provider, other software providers often leverage our knowledge and expertise to help them deliver better products to their clients. We assist Upskill People, the market leading online learning supplier to the hospitality and retail sectors, to deliver over 4 million courses a year through ongoing consultation & collaboration on delivering excellent user experiences across all devices. 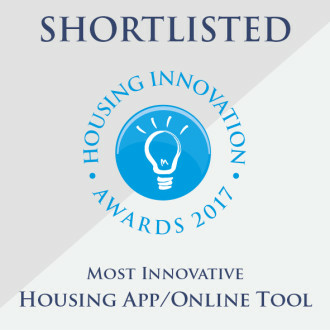 Helena Homes, a social landlord with over 14,000 homes, saw a 200% increase in tenant logins, 71% increase in payment page visits & 266% increase in repairs reported online following our redevelopment as part of their channel shift programme. 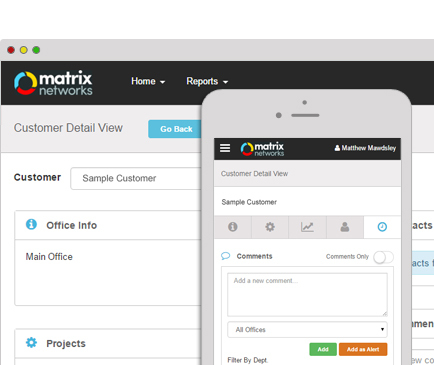 We quickly improved productivity and efficiency after Matrix Networks, a leading utility infrastructure provider, brought us in to design and develop an innovative, device-friendly project management application to replace their existing offline processes. 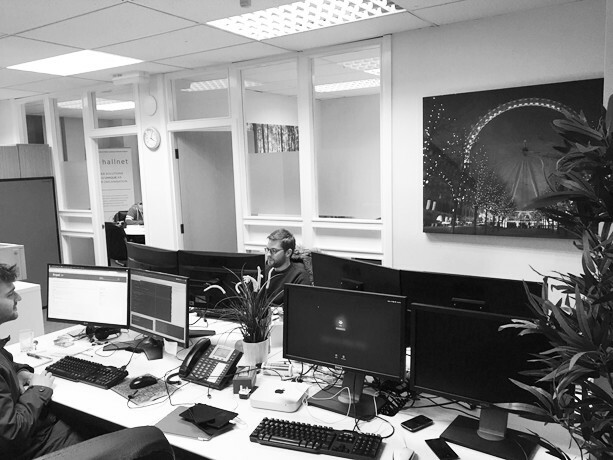 Agency Central, one of the UKs most popular online recruitment agency directories, has surpassed 10 million contacts since we've been providing consultancy and development services for their website and complex back-end systems. Utility Connections, a utility consultancy & procurement specialist, were able to bring their ideas to life when they asked us to take on the development of their bespoke, online utility procurement and bidding platform. Eastland Compunding, a manufacturer & worldwide supplier of rubber compound, were able to modernise their infrastructure when they brought us in to collaborate on a long-term project to enhance their web-based ERP system. 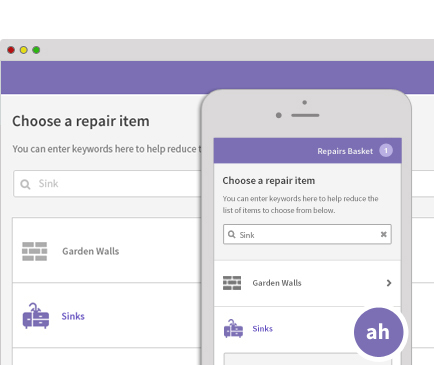 Luggie Scooters immediately saw enhanced revenue and improved efficiency after commissioning us to produce an integrated collection of products including an e-commerce website, bespoke CRM system and sales-rep smartphone app. 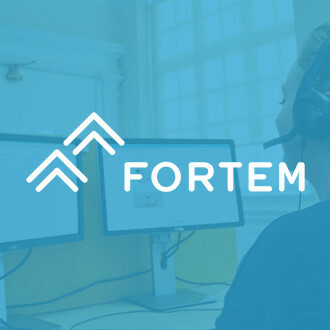 We help Inform People save their corporate clients an average of £145,000 per year through providing our expertise on the design and development of their suite of web-based HR, compliance and knowledge base products. It has been a pleasure to work with Hallnet. 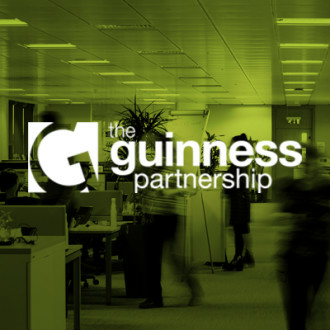 We continue to work with them to deliver a corporate Channel Shift programme. Hallnet’s main focus and strength is to provide quality over quantity. I have been particularly impressed with the way Hallnet build strong and solid relationships with customers, and are customer-centric in their approach to any project. 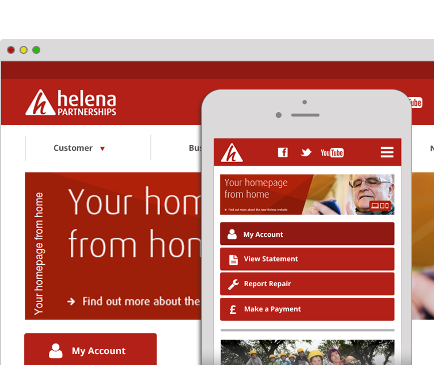 As our digital partner, Hallnet have spent time understanding Helena’s business processes and systems in order to develop a fit for purpose solution that fits our needs. Hallnet have been instrumental in the growth of our business. Their bespoke development methods have created unique web creations that have streamlined my business, engage our customers and converts them into sales. They have always gone above and beyond what has been required even when deadlines have been tight and our requirements have changed. They are always most helpful with after-care and support and we would certainly recommend them. Hallnet's technical expertise has enabled us to continue to successfully develop and deploy complex software to our corporate clients within both budget and time constraints. 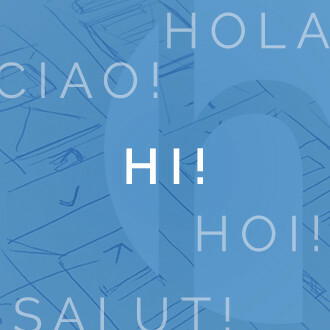 The quality of the delivered products, the ongoing support and fundamental understanding of our end users needs makes Hallnet invaluable to our organisation and an integral contributor to our success going forward. We've worked alongside Hallnet for years now, developing and enhancing our complex bespoke business system . The development, communication, support & attention to detail given by them has been outstanding. Extremely happy with the service, professionalism and quality of the work that we continue to receive. Above all Hallnet is made up of great people with even better ideas. I encourage you to sit down and chat about your ideas with them, as they will not only build your dream for you, they will create it with you. Without their creativity and passion for our vision, the company wouldn’t be what it is today. He may be a Director, but there’s nothing Stephen loves more than getting hands-on with project planning & development. Interested in astronomy, skiing and drinking tea. 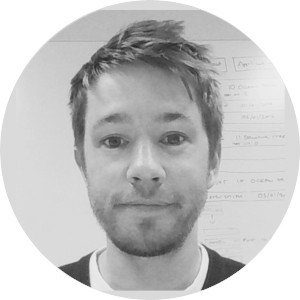 In addition to managing and growing the team, Chris leads product delivery and advises on UX. Interested in rugby league, cricket, formula 1, football and most music genres. Fact: Broken his nose on at least 5 occasions playing rugby. 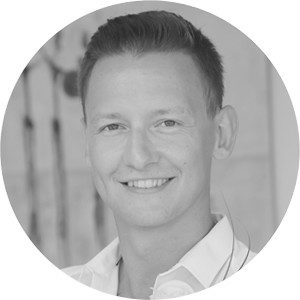 Responsible for the majority of new business, Simon loves showing clients how we can achieve their goals. Interested in sports (all of them! ), travel, hiking and dog walking. Fact: Has flown a light aircraft solo. 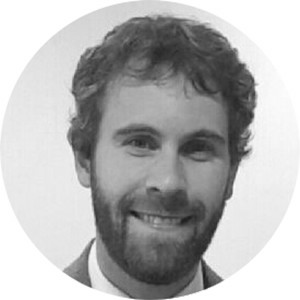 A real people person, Martin keeps projects moving and contributes to the technical planning. Interested in football, music and spending time with his baby son, Patrick. 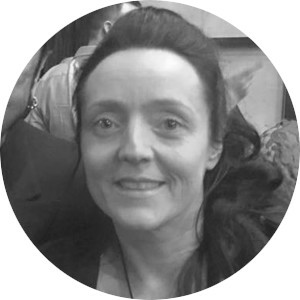 Always one for a chat, Cath loves talking through the options with clients and colleagues. Interested in all things science. Fact: Mother to 4 children: Aaron, Matthew, Nathan and Hannah. 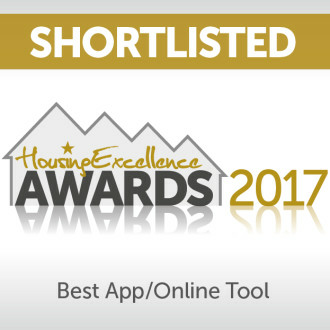 Francesca is involved in managing delivery and training on some of our social housing web application products. She also participates in trade shows and exhibitions. 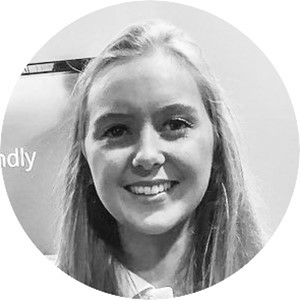 Camilla believes great design is beautiful, simple and, most importantly, usable. Interested in sports (mainly field hockey), travel and cooking. Fact: She once chopped her hair off and donated it to the Little Princess Trust. 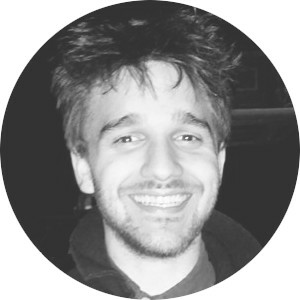 Matthew has been with Hallnet since the early days and can do pretty much all things web. Interested in microcontrollers, GNU/Emacs and Raspberry Pi. Fact: The fastest typist in the west, his keyboard clicks can be heard a mile away. 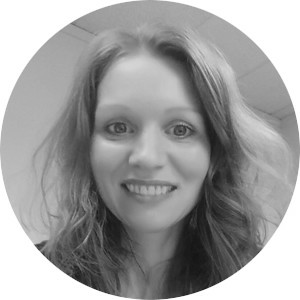 A real asset to the development team, Robin is always on hand to train and mentor new starters. Fact: Drinks 100 times more coffee than anyone else we know. With a 1st in BSc (Hons) in Computer Science, Ian capably takes on both front and back end development. 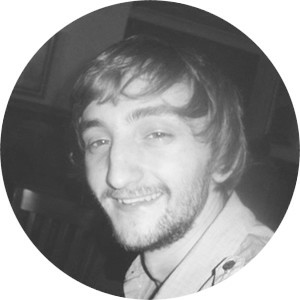 Adept at both front and back end development, Tony has worked on some of our largest long-term projects. Interested in football, eating and sleeping. Fact: He is one-half sicilian. 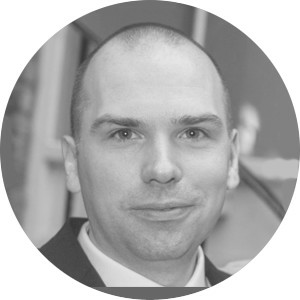 Since joining us, Brad has successfully taken on some particularly complex and long-term projects. Interested in electronic music, extreme sports, people & technology. 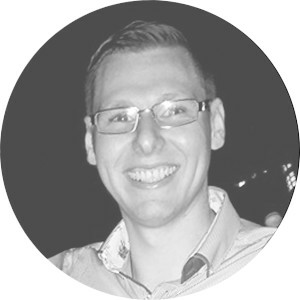 Having worked with a range of development platforms, Paul is well-placed to consider the best tools for the project. Interested in football, music & walking his dog. Fact: His foot was once in an episode of Brookside. 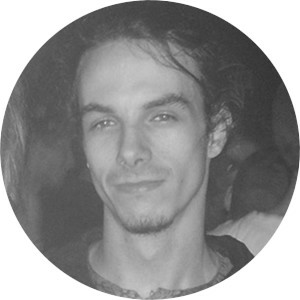 Karl joined us with an already extensive background in web development and information security. Interested in camping, photography and fishing. Fact: Chose Iceland in winter for his first go at driving on the right! 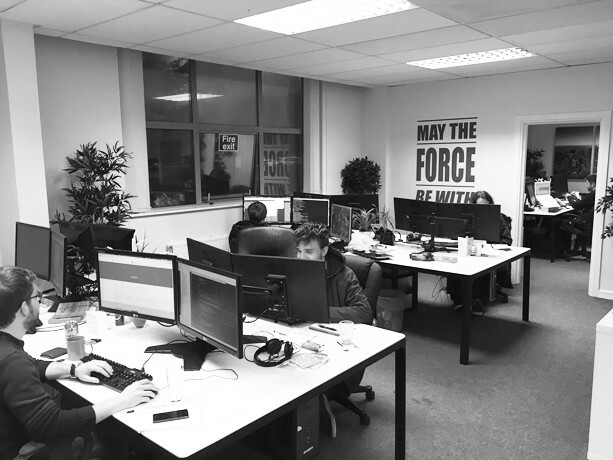 Having studied Physics at Liverpool, Cahir has returned to Merseyside since launching his web dev career in Belfast and completing a Masters Conversion course in Software Development. 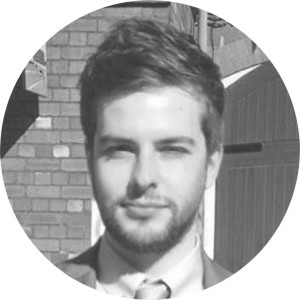 Jake joined us after completing his degree in Computer Science and gaining experience on Agile projects. Interested in bad movies, cooking and telling long stories. 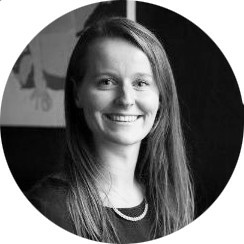 With a successful background in a recruitment agency setting, Antonia's skills help us find the perfect candidates. 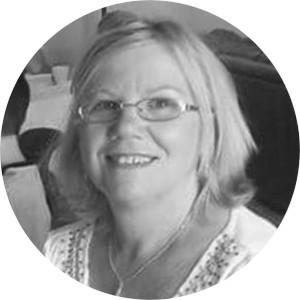 With an extensive background in bookkeeping, Barbara is great at keeping the accounts upto date. In everything from communication, management and working practices to interface design and product usability, clarify the complexity, strip out the unnecessary and focus on making things practical. Quality doesn't only begin and end with product testing. It should be at the very core of everything we do; every action, decision and interaction. It's what makes us proud of our achievements. We're all here to work towards the same goal. So let's address the negatives but not dwell on them. Focusing on the positives and having fun keeps us enthusiastic and on the path to success. Trust each other. Be open about successes and failures. Put forward ideas and respect those of others. Be realistic. Invite & embrace opinion & criticism. Above all else, connect with one another. After working with various methodologies we standardised on an iterative delivery approach to provide flexibility for our clients whilst retaining product quality. Here's a very basic outline of what you may expect. Often, the first activity following consultation will be to provide the client with a very rough estimate that we refer to as a Rough Order of Magnitude (or ROM) Estimate. The purpose of this activity is to ensure that both parties are at least in the same ball park in terms of expectation before moving forward and can often be a great way of highlighting those requirements that may not be a must-have, yet may form a substantial part of the estimate. There are several research & discovery activities that we may carry out depending on the project. This could be a simple meeting or telephone call to discuss the project requirements or a more in-depth process involving stakeholder interviews, surveys, focus groups and investigation into the clients current infrastructure. Regardless of the activities, the goal is always the same - for both Hallnet and the client to properly capture all requirements, understand the target audience needs and gain a deeper knowledge of the proposed solution, including any required integration. We work with the client to break the requirements down into broad features and move these into priority order, leaving the 'nice to have' features at the bottom. Then, we break down the highest priority features into smaller chunks, define each one in much more detail and work out how to go about them, in terms of design, development, testing and deployment. A set of these manageable chunks is then formed into a neat package of work, ready to be picked up by the delivery team. Of course, there's much more to any project than just the features. We conduct thorough risk assessments, privacy impact assessments and plan for application security and technology constraints at the outset. By 'Iterative Delivery' we don't mean anything particularly fancy, simply that we deliver one small piece of work to a test or demo environment before moving onto the next. Rather than the client having to wait until the end of the process to see the finished product and hope what they had in mind actually works, iterative delivery provides the opportunity to see how things are progressing, test things early and make informed changes as the process goes along - even deciding that some proposed features will no longer be required. We've never come across a single project that hasn't required some form of scope change, making iterative delivery a highly cost effective option. Once the first delivery iteration is completed, focus goes back to Planning & Prioritisation, adding and removing requirements, changing priorities, breaking down and defining features and ultimately, creating the next work package. This process continues until the project is completed. We're sure that you will have a few questions and we're on hand to answer them, free from Jargon. However, here are some of the more common questions that our new clients ask us. 1. The level of honest advice, guidance & support that we provide throughout the project life-cycle to ensure that everyone gets the most from the experience and the end product. Rather than blindly follow instructions, we always focus on the goals. If there are other ways to achieve them, then we'll open up the discussion. 2. Our technical understanding & capability that makes possible even the most complex of requirements that may leave other providers scratching their heads. In fact, a significant portion of our very happy clients came to us after negative experiences with other providers; so we must be doing something right. Even other software providers come to us for help, so that says something. Can you cope with my project? Most likely - yes we can, very well indeed. 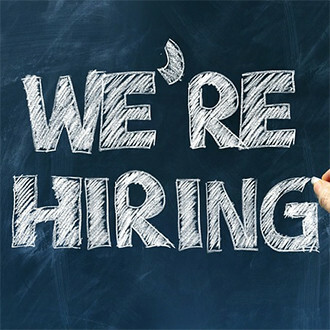 We have an extremely varied skillset that enables us to cover all areas of development and management in-house, the volume of permanent full-time personnel to eliminate key-person dependency, procedures in place to effectively manage risk, a quality management system aligned with ISO9001 and security processes aligned with ISO27001. Also, in addition to being trusted as a provider on the UK Government's Crown Commercial Service Digital Marketplace, we’re fully insured, maintain secure offsite backups and leverage the highly scale-able AWS hosting infrastructure trusted by the likes of Amazon, Netflix & Expedia. 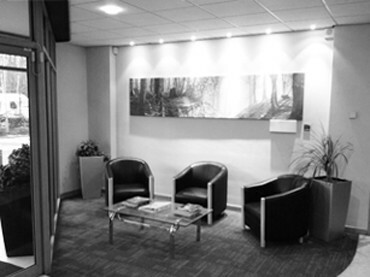 Our clients consider us to offer the perfect balance of resources, capability and personal service. What will my project cost? We’d love to provide a better answer here but in reality, where custom development is concerned, the answer has always got be: it depends on a number of factors. These may include functional requirements, scope flexibility, deadlines, budget, necessary resources, quality, risk, testing & deployment considerations to name a few. What we can say is that we’re totally transparent when it comes to pricing and are happy to tell our clients how we’ve arrived at any given value. Consideration is given to all areas - meaning no hidden extras. Our aim is always to provide value for money and to help establish the most cost-effective options. Do you require a full specification? By far the most useful exercise is for us to obtain a detailed understanding of the clients situation, how they do things now and what they want to achieve. Certainly, the more information that can be provide to help with this the better and, in some cases, an extremely well-considered specification can certainly be the answer. However, we ask our clients to be mindful that a prioritised wish list can sometimes be more useful to us than a specification. 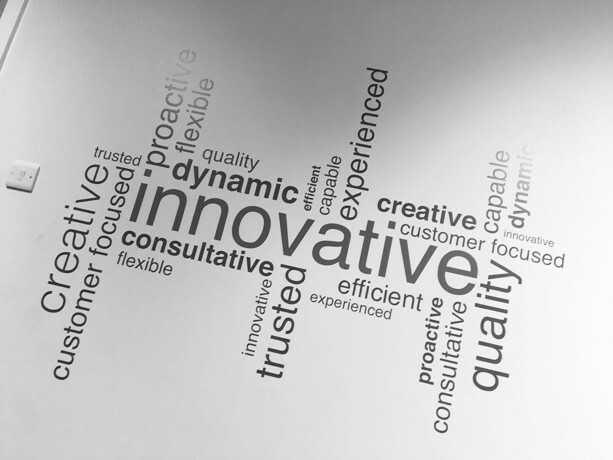 We pride ourselves on helping develop considered, cost-effective solutions to business challenges so, generally speaking, to achieve the best end product, we ask our clients to give us the ‘what’ and the 'why' and we help work out the ‘how’. We very much believe in the idea of doing one thing and doing it really well. In our case that’s the planning, design & development of custom web-based projects. Luckily, our clients tell us that we’re extremely good at. So as not to lose focus on what we do best, we leave the IT, marketing, print-design and other services to the experts in their respective fields . One caveat, however, is SEO for website projects. While we don’t get involved in activities such as keyword analysis, content-writing or link-building campaigns, we do ensure that the underlying website structure is well considered and optimised for both humans and search engines alike. 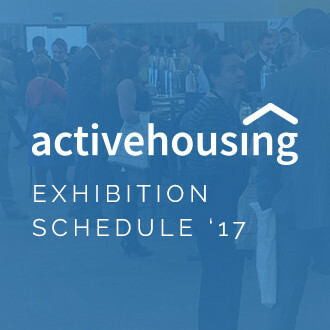 The Active Housing exhibition schedule - Come and say hello! Thanks. Your signup request was successful. There was a problem submitting the form, please try again later. Our free, no-obligation initial consultation process is simple and hassle-free. 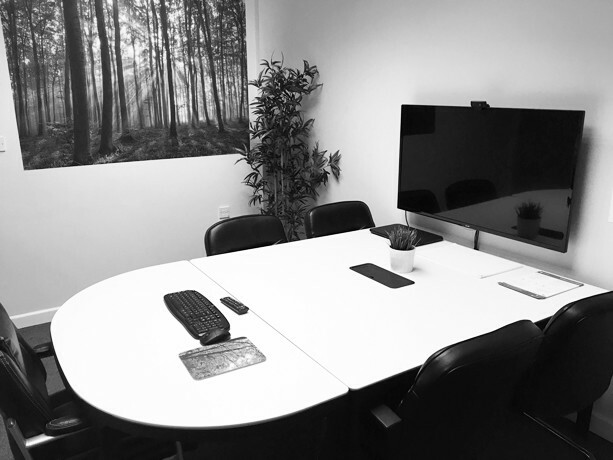 One of our project consultants will contact you to schedule a convenient meeting 10 - 30 minute telephone call to help us better understand your project requirements. This will enable our team to outline any key questions and if possible, provide an early estimate. 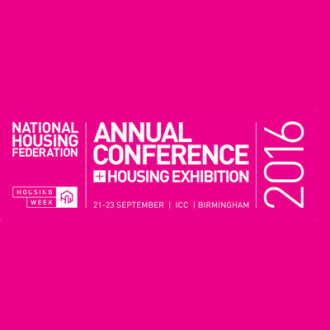 We'd like to send you information about the Active Housing products, services and news that we feel may be of interest to you. Please tick if you are happy for us to do so. Thankyou. We will get back to you as soon as possible. To be the destination of choice for organisations seeking down-to-earth guidance and practical expertise to effectively solve business challenges through online applications and software. To create a fulfilling, sociable environment that encourages openness, innovation & collaboration. People may call us a software development agency or responsive web designers. In fact, both of these are true, but first and foremost we are problem solvers, applying our user experience design & web development experience to provide cost-effective solutions to a variety of business challenges. We've been around a long time (since 1998 in fact) and we've seen our industry change dramatically over that time. We've seen what works, what doesn't and why the latest trend or buzzword isn't always the safest, long-term option. Our main focus is on product quality so you can certainly expect us to take pride in what we deliver; often meaning we'll throw in our ideas, suggest alternative approaches and highlight anything that might have a negative impact on the end product or end user experience. After all, our projects are often a vital part of our clients businesses, so we make every effort to get things right first time. With 18 permanent team members operating from two locations, we can boast a thriving customer base across England, Scotland and Wales, testament to the fact that we commit to providing a world-class service for clients in any location.